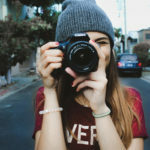 Photo & Video Experience is the all-new inclusive show for anyone and everyone that loves to take photos and videos – from the mobile phone snapper and hobbyist photographer to the semi-pro and professional photographer or videographer. 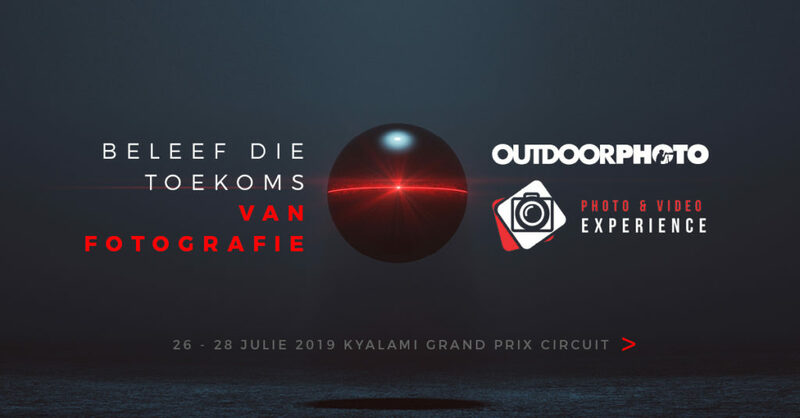 Outdoorphoto is the official retailer for key brands at the expo, including but not limited to Canon, Fujifilm, GoPro, DJI, Godox, Profoto and Tamron. 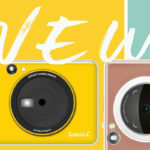 Each brand will have a dedicated space offering hands-on product experience. And since the expo is held at Kyalami there will be race cars on the track, so bring your gear along for some awesome shooting opportunities! Forget static displays and traditional expos, In a digital world that is changing by the minute, it is important that we provide a platform that evolves as fast as the industry demands. 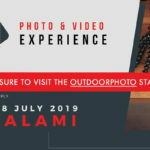 Never been done before in South Africa, and as the name suggests, The Photo And Video Experience offers exhibitors and visitors an opportunity to immerse themselves in an experiential world of interactive zones. 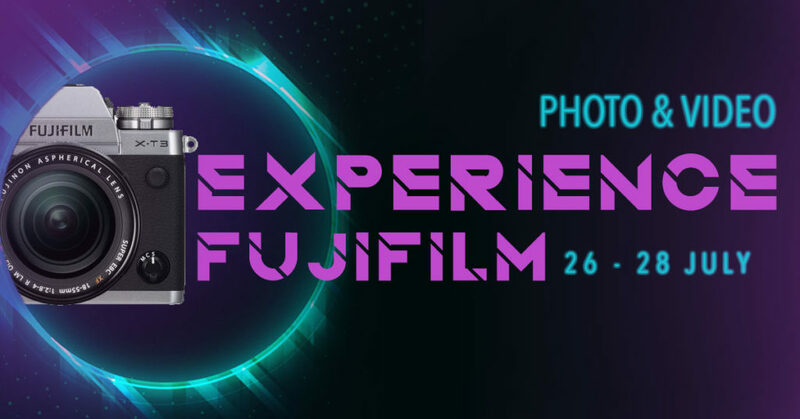 Messe Frankfurt, the third largest trade fair company in the world, is proud to announce the launch of the Photo & Video Experience in 2019. 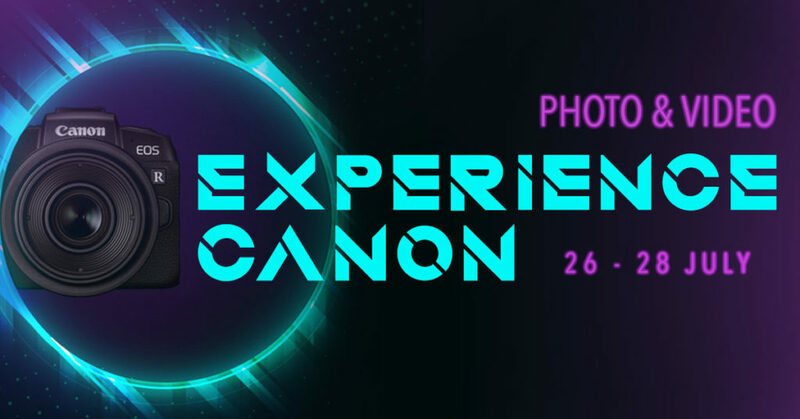 Covering all aspects of the photography, video and related industries, the event is set to be the largest of its kind on the African continent. Messe Frankfurt organises over 130 fairs around the globe. The South African subsidiary has an experienced staff complement with established marketing, sales and operational capabilities. Messe Frankfurt South Africa organises large scale events such as the Festival of Motoring, Automechanika and Futuroad Johannesburg, Source Africa, ATF and the Cape Town International Boat Show.